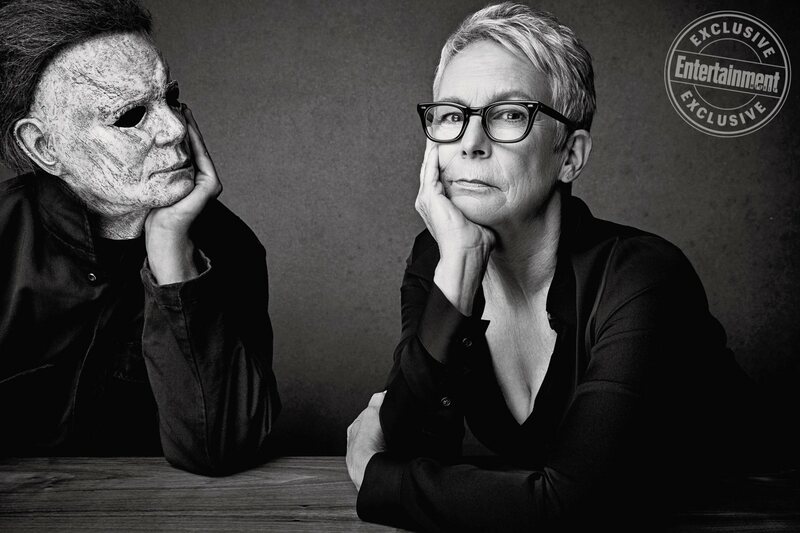 The new Halloween saw the first encounter between Michael Myers and the original Laurie Strode since 2002’s Halloween: Resurrection, or if you’re going by the current franchise continuity, since the 1978 pic. And in an early version of the script, this latest confrontation was set up definitively to be their last. 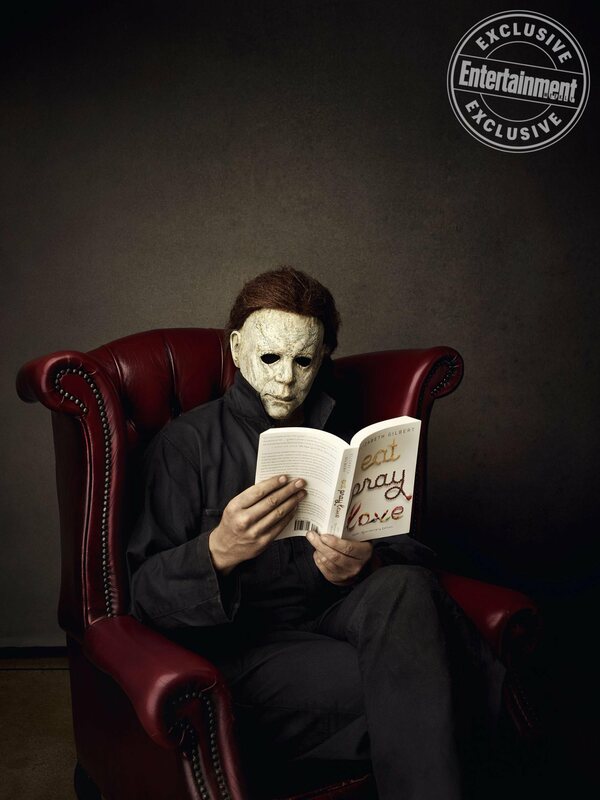 “After a tense moment, Michael turns and pursues Laurie into a room with a closet lit up. In a throwback to the original, Michael attacks only to find he’s been tricked, and Laurie isn’t in there. As he walks back down the hall, Laurie jumps out of nowhere and stabs Michael with a screwdriver. In the meantime, Jamie and Allyson climb out of the window. Laurie stabs Michael over and over until he drops the knife and grabs her by the throat (also a callback to the opening scene with Loomis). 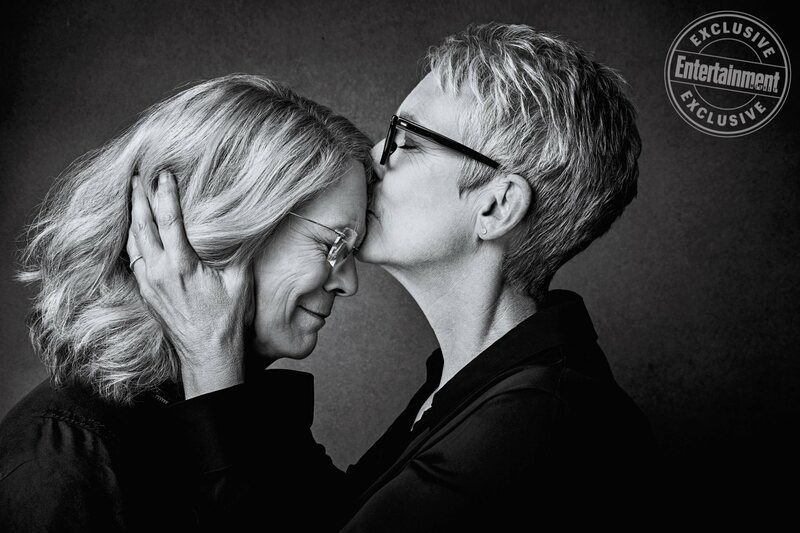 From the sound of things, Green and his co-writers really were planning to bring the Laurie Strode saga to an end, while also suggesting a new beginning with her surviving family. Of course, those well-versed in this property’s history can to tell you that death hasn’t stopped Laurie from coming back before, with the heroine dying off-camera in the backstory to 1988’s Halloween 4, then once more on-camera with Resurrection. And yet, in both instances, her fate was subsequently erased from the continuity by later installments. 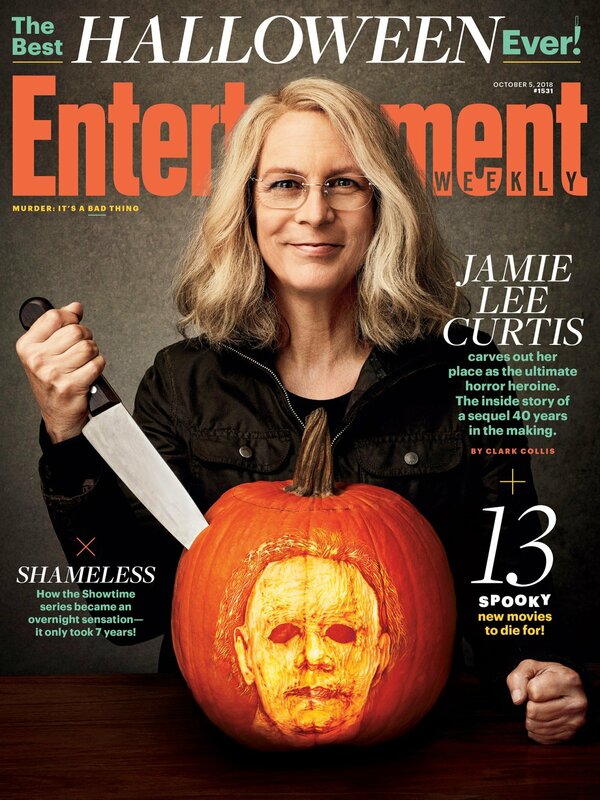 In any case, since Laurie lived to the end of the newest Halloween, Jamie Lee Curtis is free to return in the inevitable sequel. And while it’s unclear if she’ll be taking this opportunity, the actress has indicated that she’ll at least reprise her role if Green’s back on board.